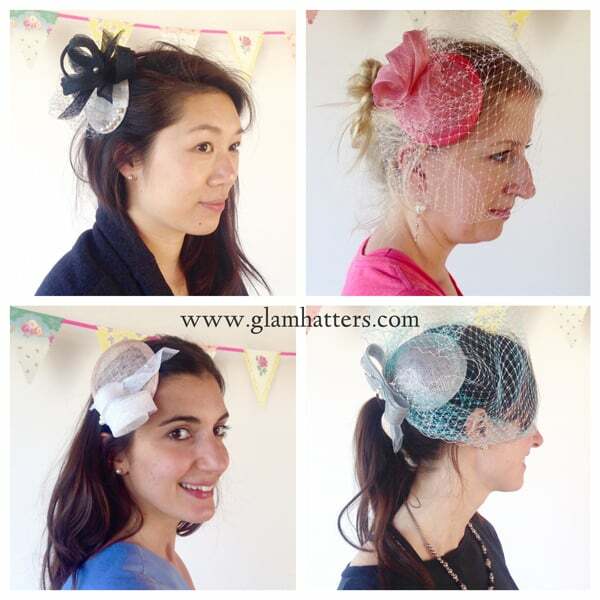 Hen Party Ideas for Fascinator Making & Afternoon Tea in Cardiff Bay. 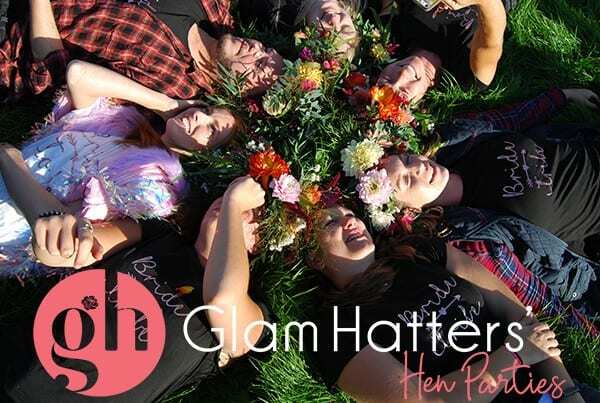 The Glam Hatter Girls are now hosting fascinator and flower crown making hen parties in Cardiff Bay. 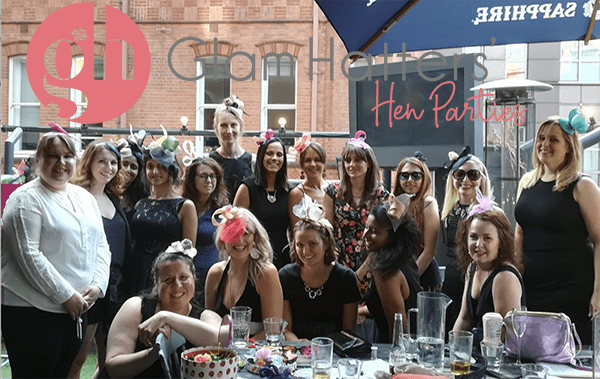 Come and visit us for a stylish hen party activity. 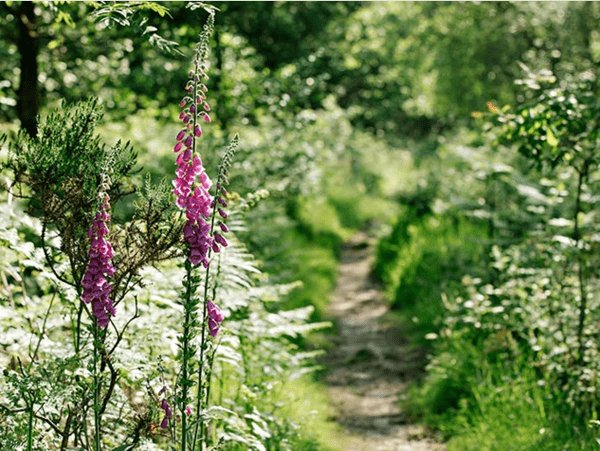 Cardiff is my Mum’s homeland and is a beautiful and very cosmopolitan place. 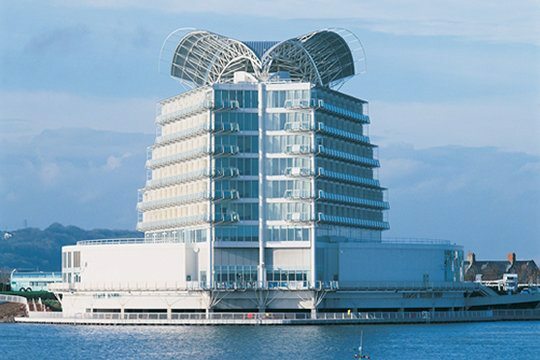 Over the years it has had a massive face lift. 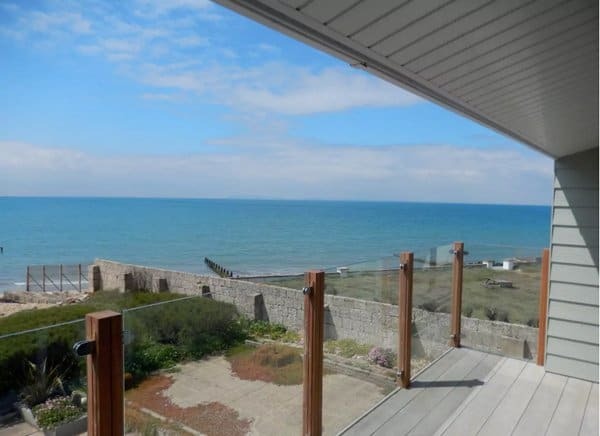 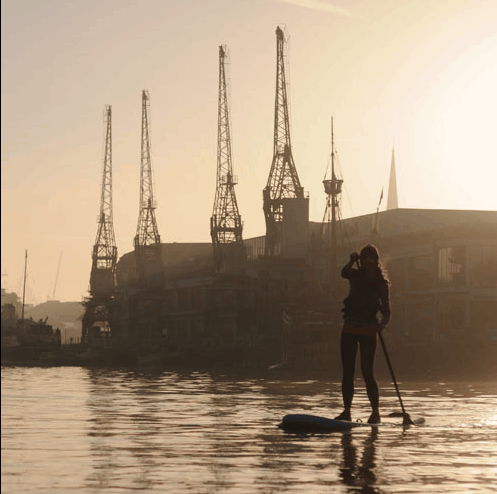 The docks used to be for the poorest of the poor, my Great Nanna lived there and used to be one of those little old ladies sitting outside her terraced house on her chair which she had dragged onto the pavement, chatting to all her friends. 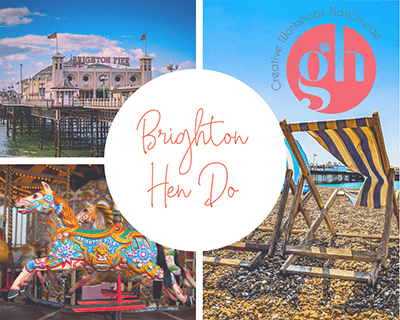 These days the bay is super chi-chi, full of architecturally stunning buildings, art galleries, restaurants and bars. 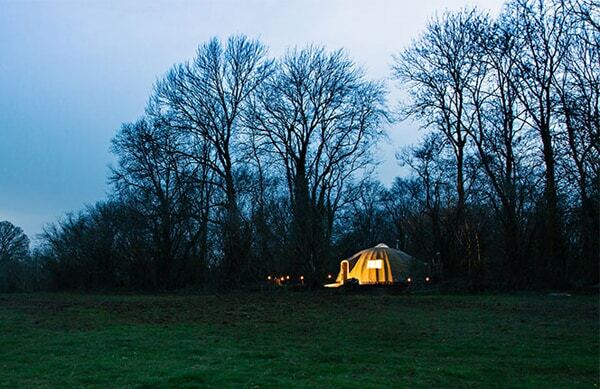 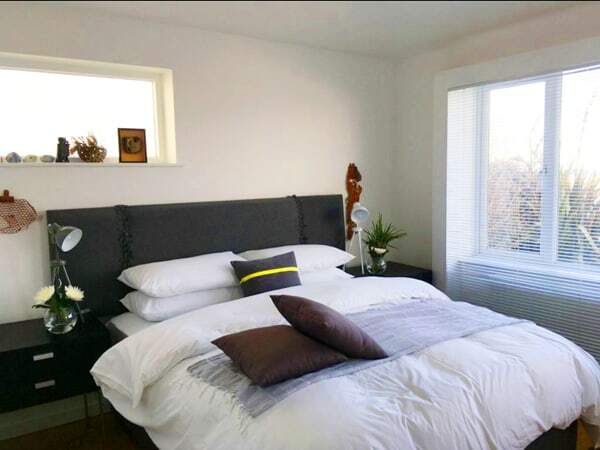 It’s a 5 minute cab ride from Cardiff Central train station or a 5 minute train ride. 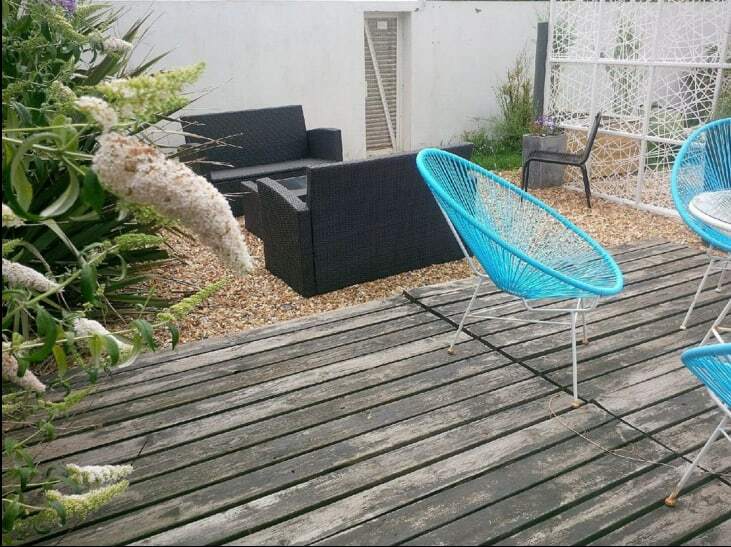 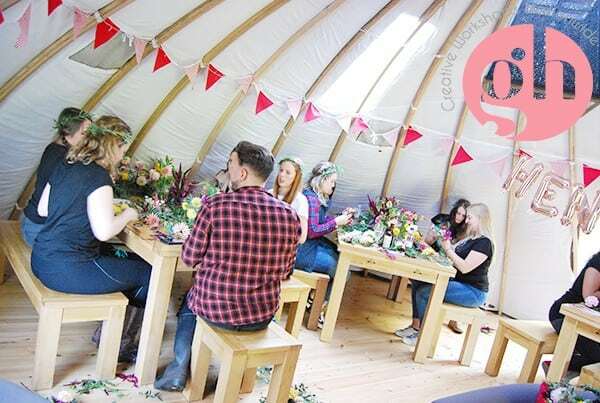 You can even hire bicycles at the bay and cycle to our other Welsh venue in Penarth. 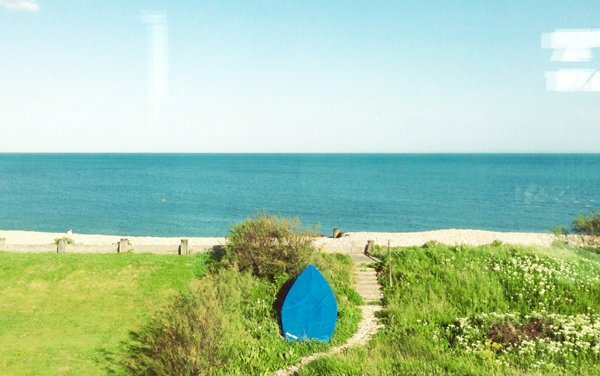 Outside the tea rooms we popped ourselves on a boat and sailed down to The Bay. 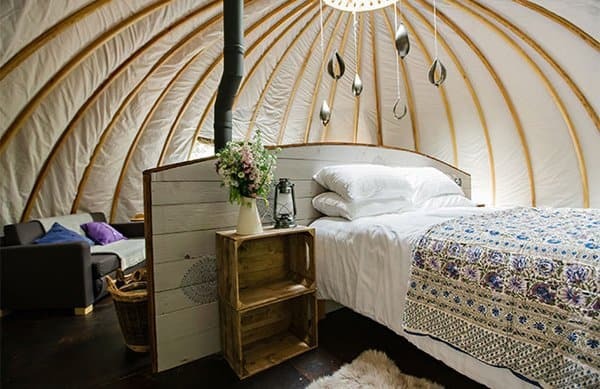 It’s a tranquil way to arrive and if you listen to the voice over (rather than catching up with your bubbly friend) I’m sure it might be quite educational too. 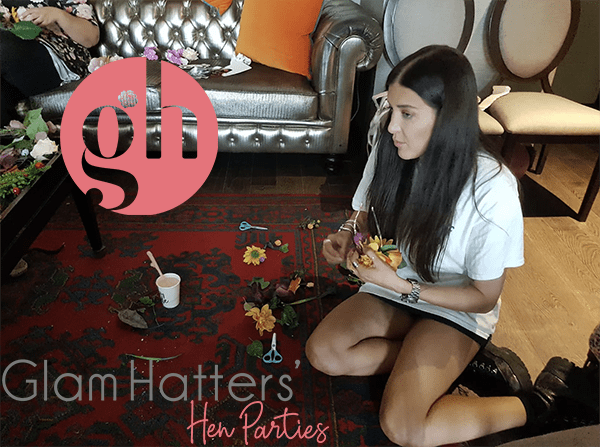 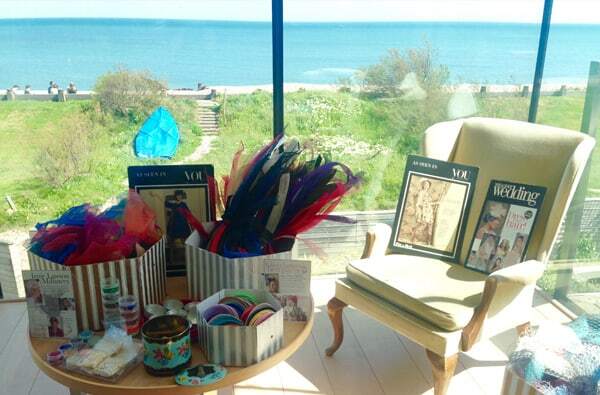 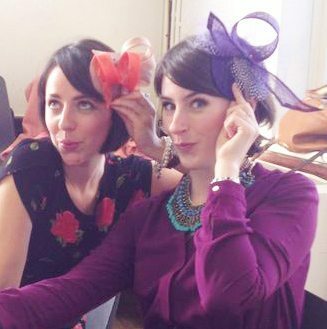 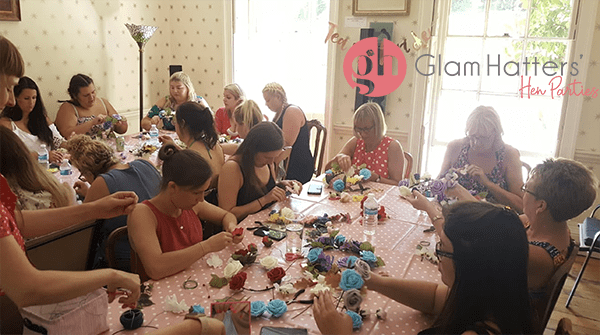 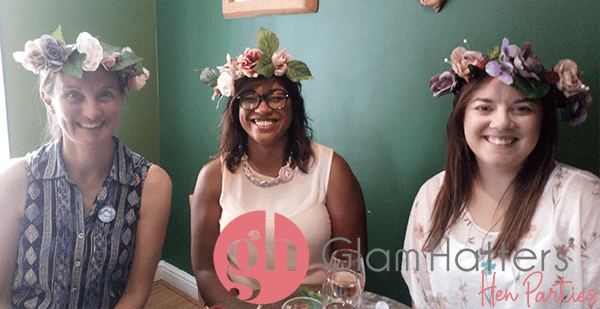 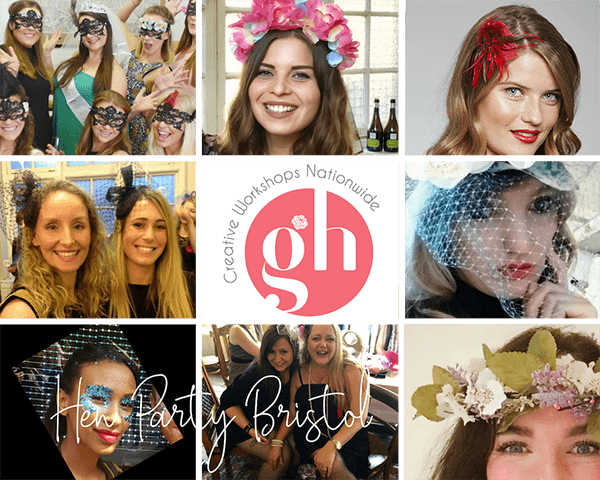 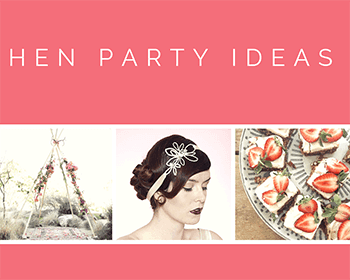 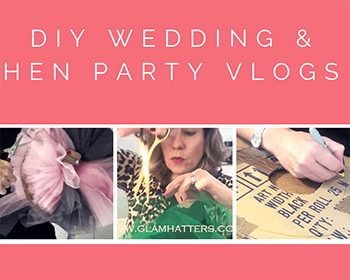 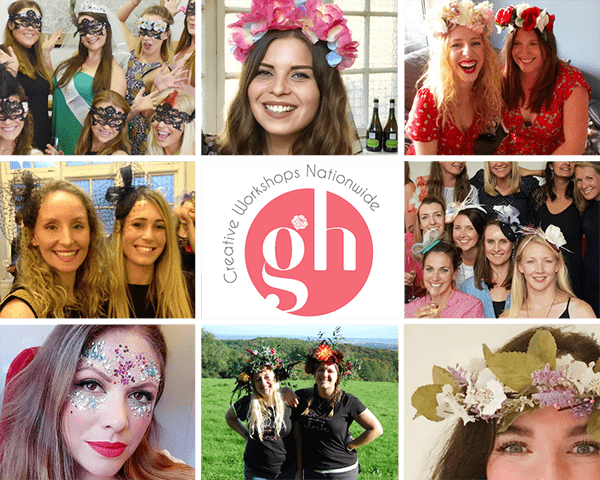 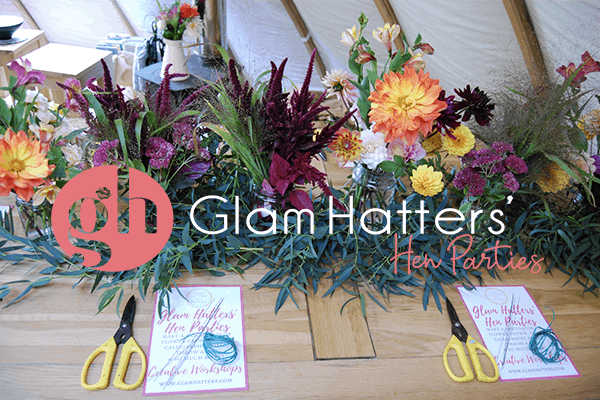 The perfect way to start your hen party is with a Glam Hatters’ Crafty Workshop. 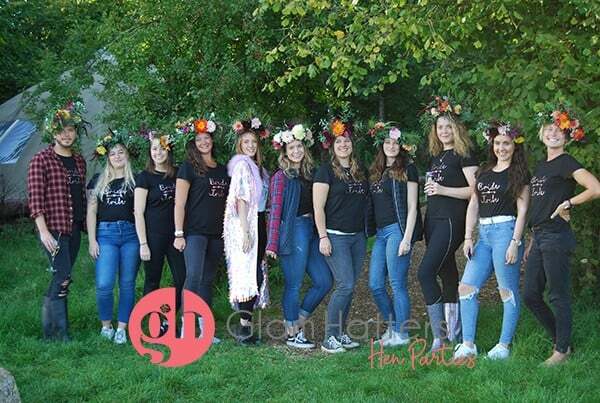 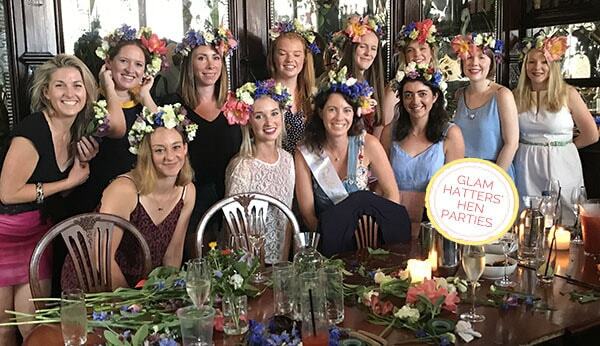 Not only will you have a super-fun girl bonding experience with professional millinery teachers but you will also have a fascinator or flower crown to take away with you to wear to the wedding. 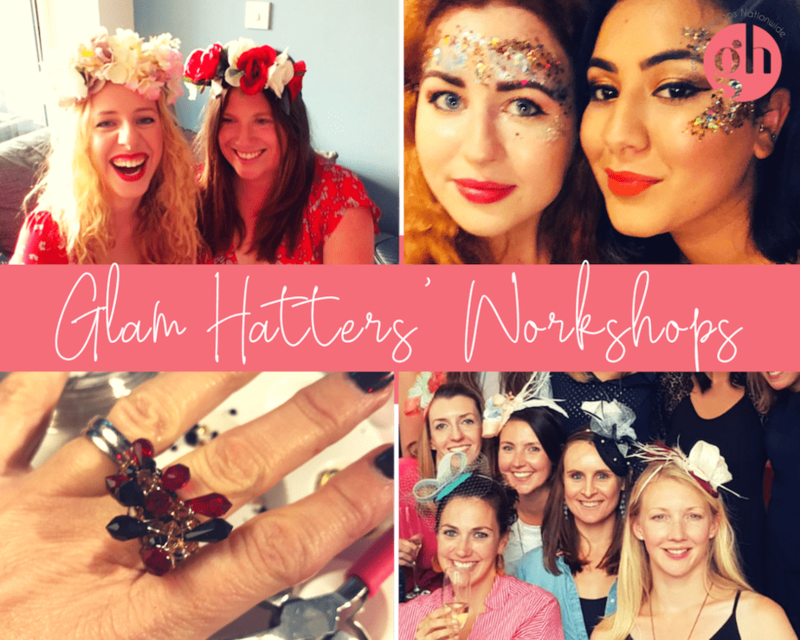 The Glam hatter Girls will teach you step-by-step how to create a gorgeous headpiece using beautiful hat making materials and a large dash of fun. 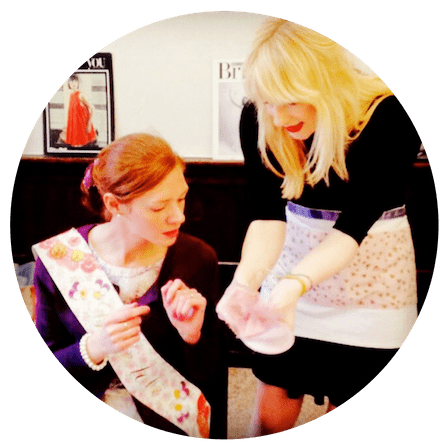 The workshops are suitable for every level of sewing skills, even if you’ve never picked up a needle in your life! 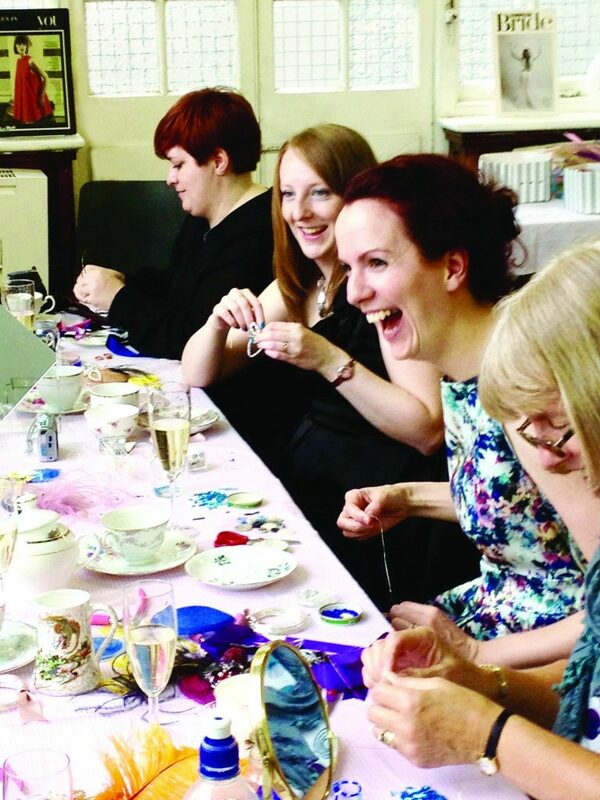 After all that making and chatting you may be ready for some tea and cake…..
St David’s Hotel and Spa, Champagne Afternoon Tea Voted in the top 10 hotels in the UK in the Conde Nast Traveller Readers’ Choice Awards 2015, the global award winning St David’s Hotel & Spa is the only AA rated 5 star hotel in Cardiff and provides a luxurious backdrop for an extra special afternoon tea. 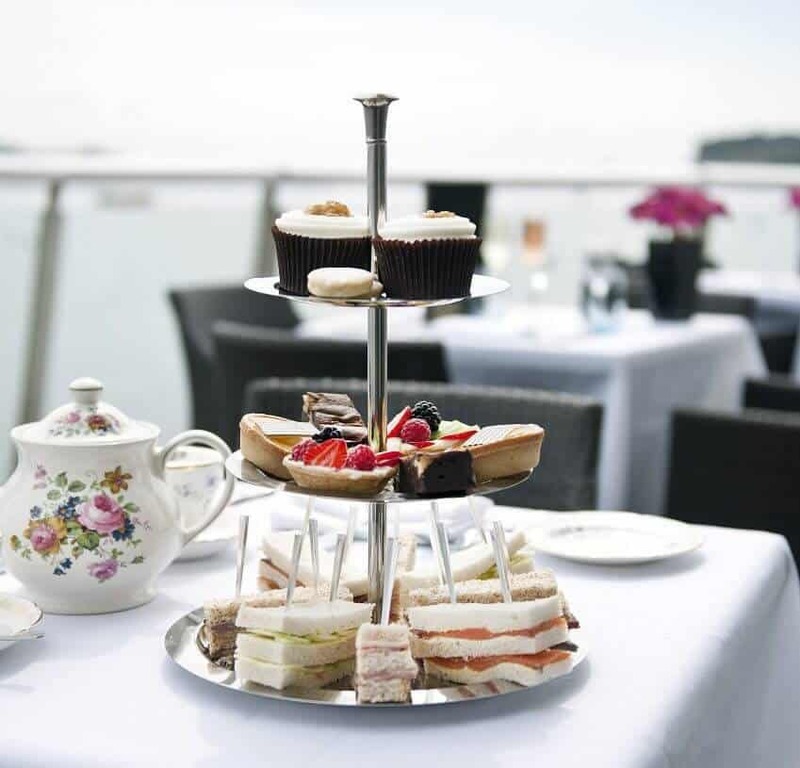 St. David’s Hotel offer high tea at its finest with their classic afternoon tea (£22.95pp) or Champagne afternoon tea (£27.95pp). 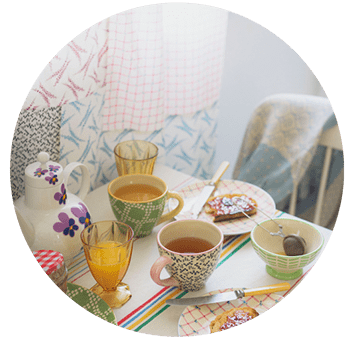 They have a wide selection of Nouse loose leaf teas, a variety of finger sandwiches, seasonal cakes and home baked scones, and the presentation is always on point too. 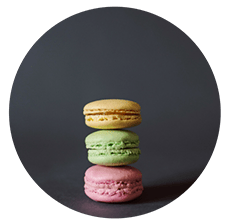 Their selection of cakes and pastries are delicious – you’ll usually find Welsh cakes, tarts and cupcakes on offer, and they all look as good as they taste! 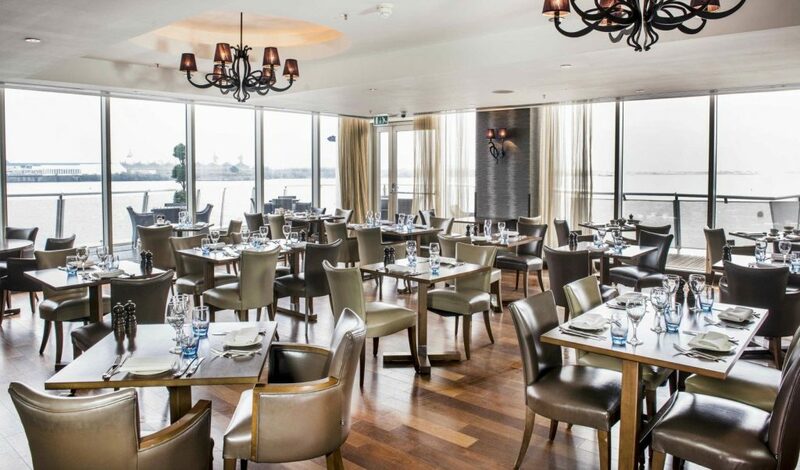 And not forgetting the lovely view of Cardiff Bay to top it all off. 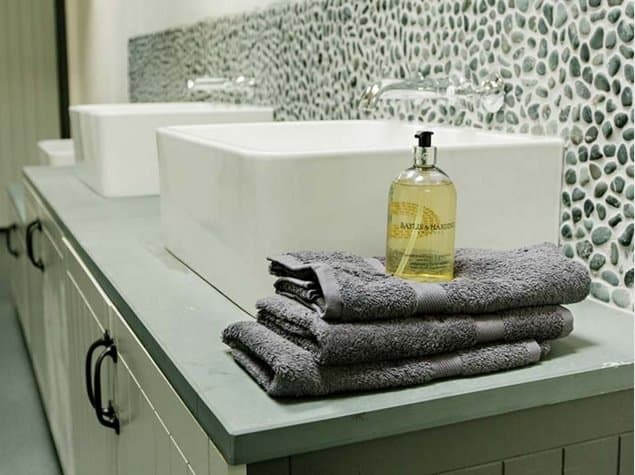 Anyone who knows me knows I absolutely love a spa and I really love the spa at The St David’s Hotel. 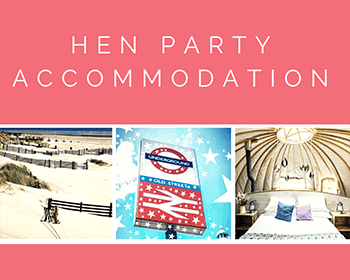 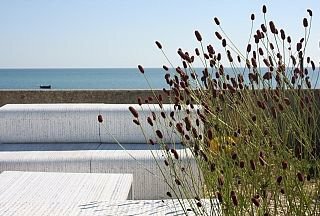 Check out The Marine Spa and why not book a treatment for the following morning – the perfect way to cure those hen party hang-overs! 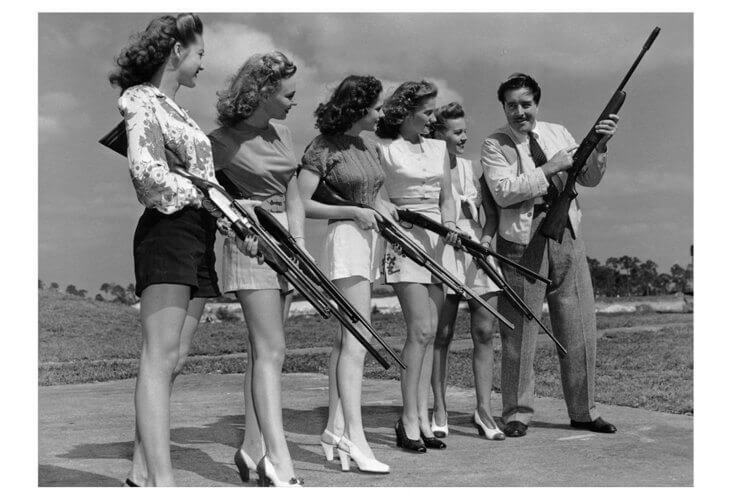 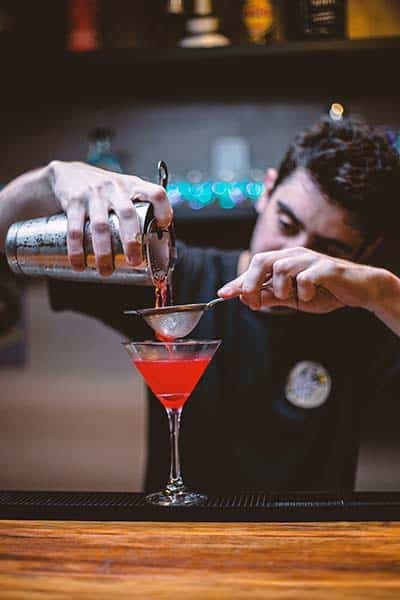 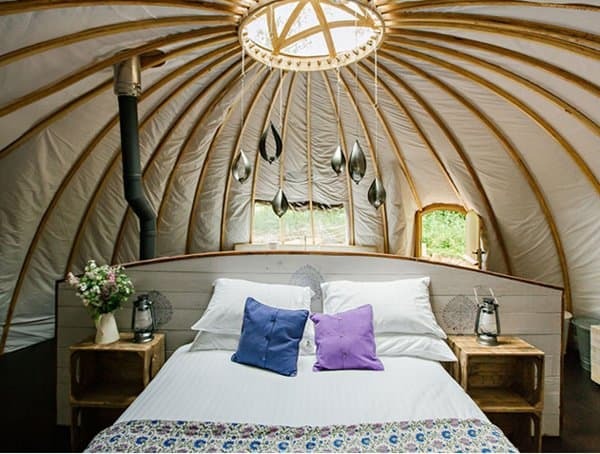 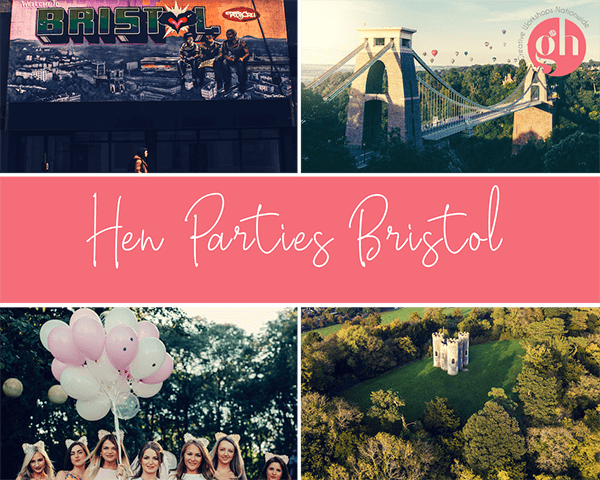 It will also give you a chance to have a pow wow and perform a post-mortem of the hen party, after all ladies what happens in Cardiff Bay stays in Cardiff Bay! 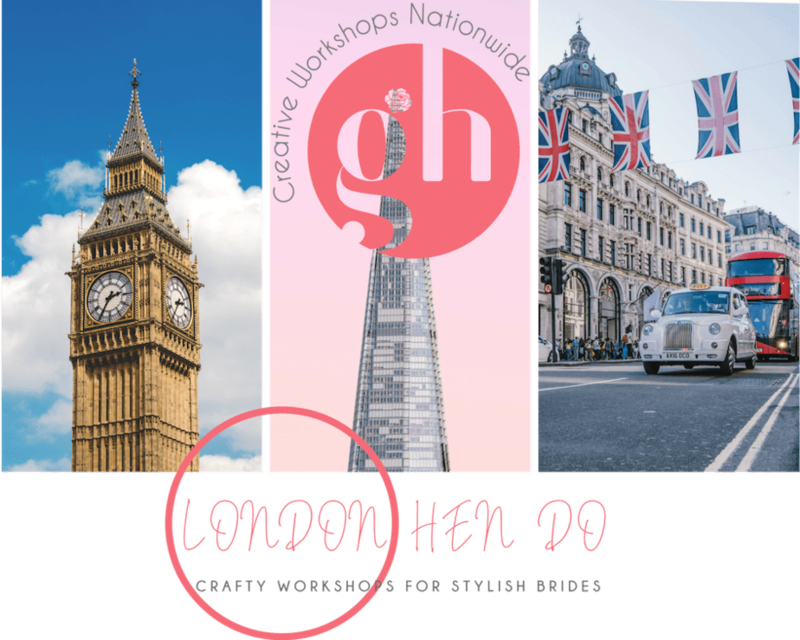 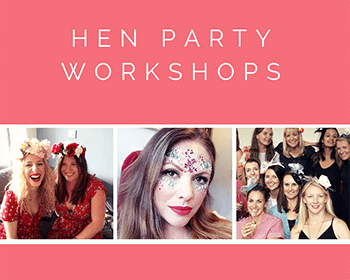 So for all you girls planning a hen party in Cardiff Bay I wish you a lot of fun, a fabulous crafty workshop, lots of bubbly giggles and a lovely de-tox spa treatment for the following day. 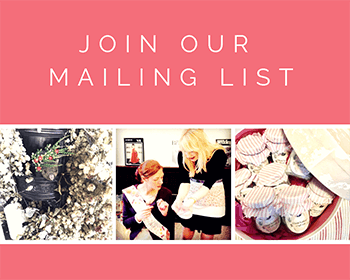 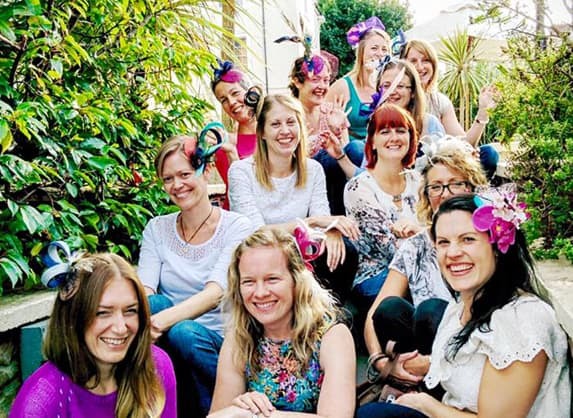 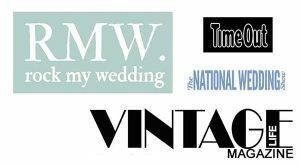 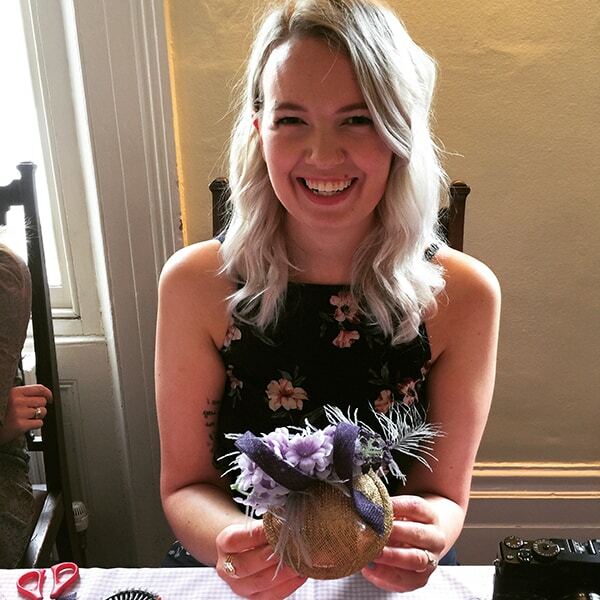 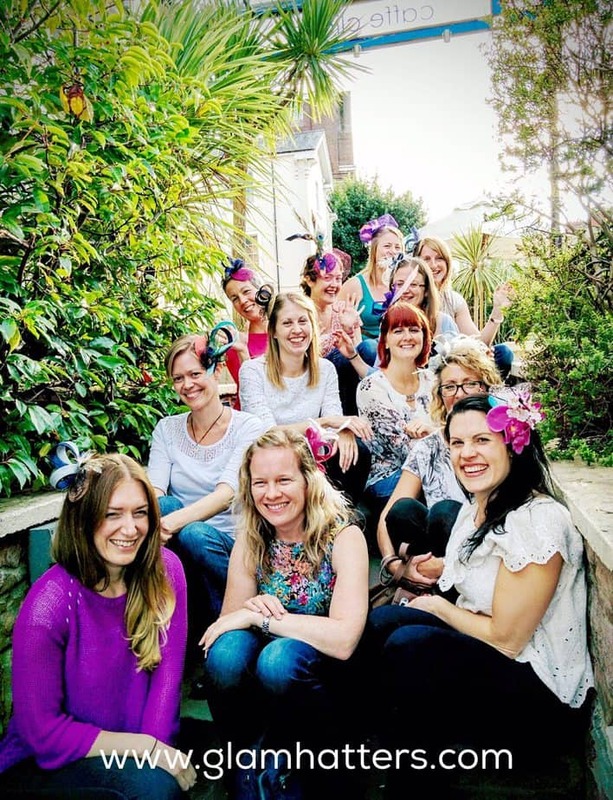 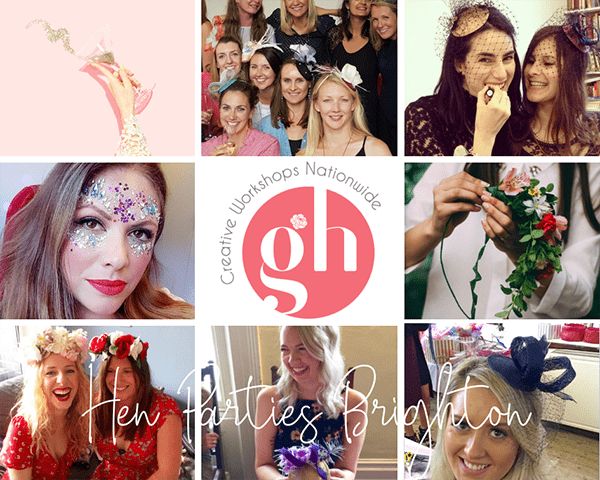 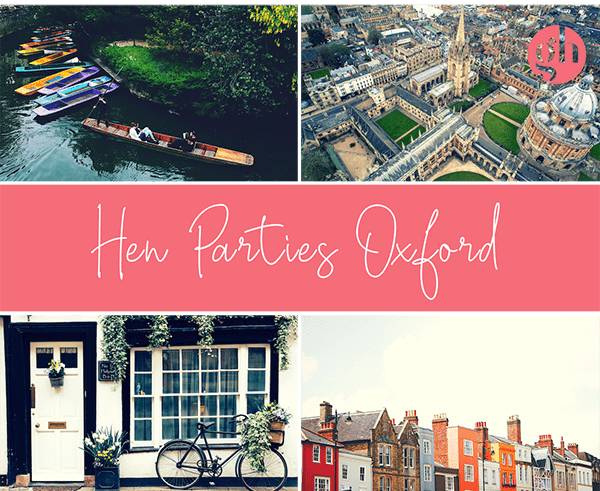 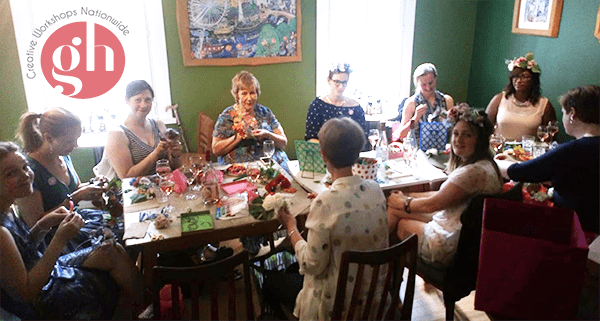 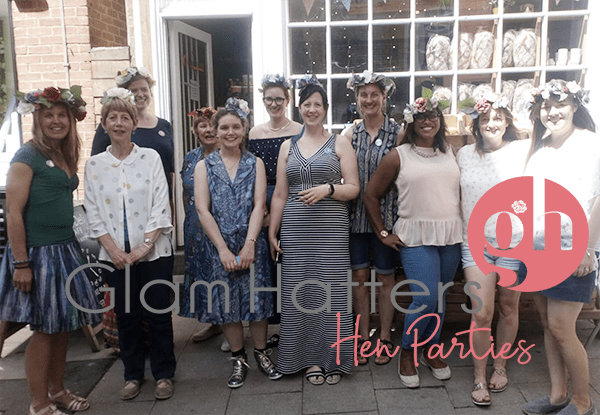 To find out more about our fabulous fascinator making hen parties which we can host in our venues or a venue of your choice click the button below. 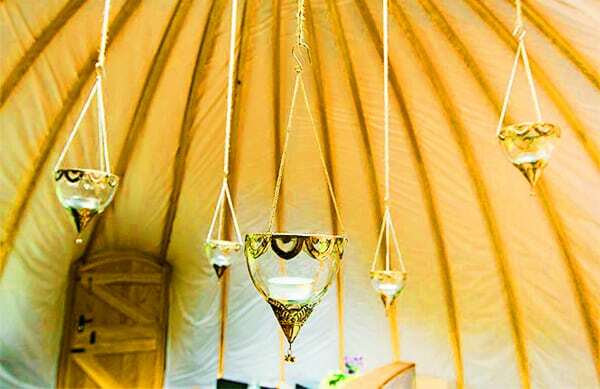 For more info about The St, David’s Hotel click here. 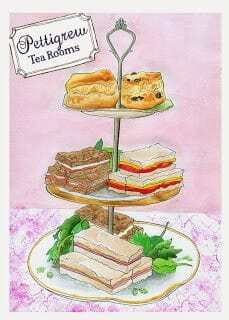 For The Pettigrew Tea Rooms click here. 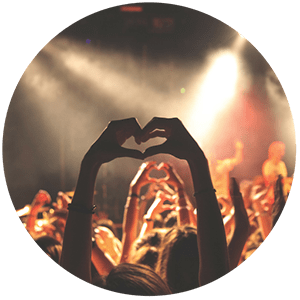 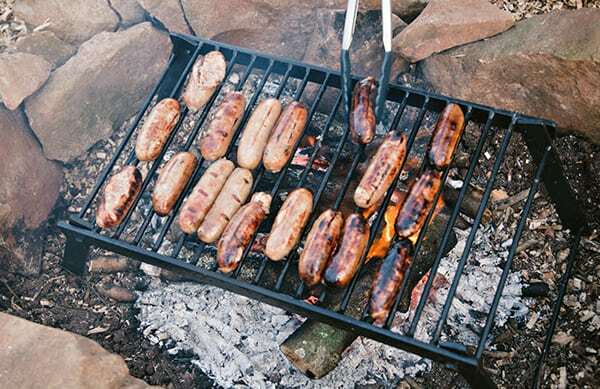 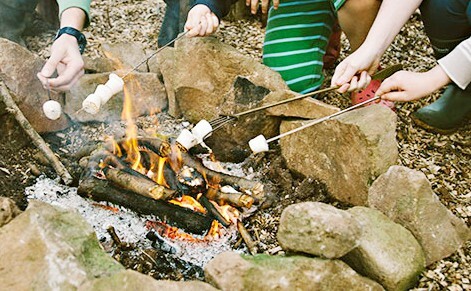 For more fun things to do in Cardiff click here.